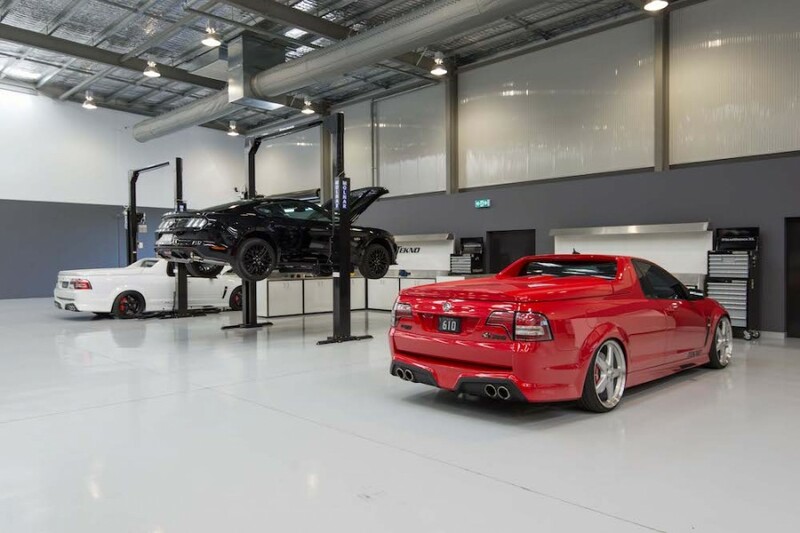 Supercars team Tekno Autosports is set to open the doors of its expansive new workshop to fans this Sunday. 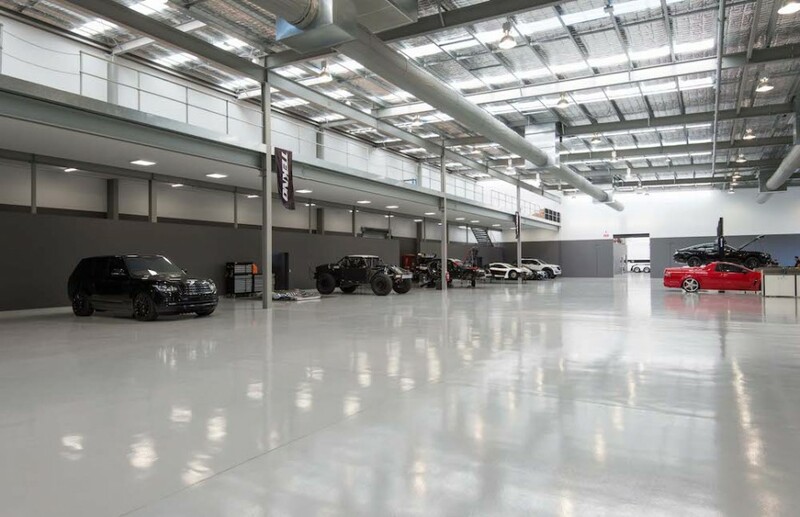 The reigning Supercheap Auto Bathurst 1000 winning team will show off the multi-million dollar, 4,500sqm facility that it moved into in April. 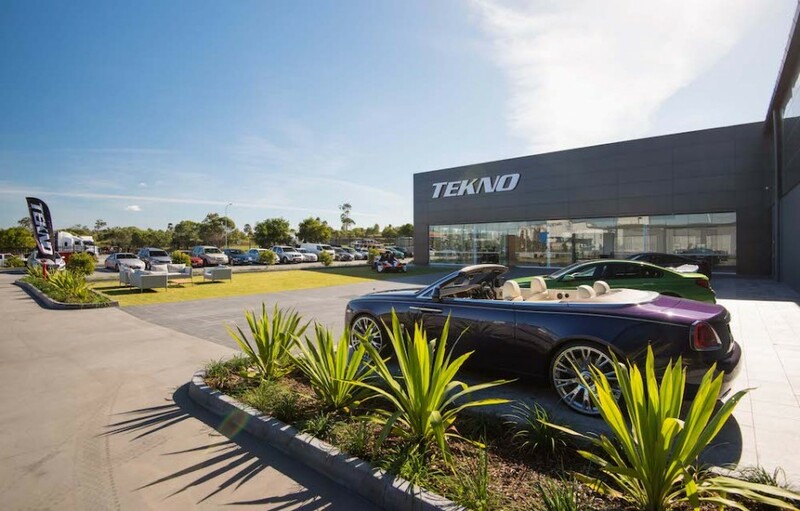 Located between the Gold Coast and Brisbane in Yatala, Queensland, the new workshop has been built with an emphasis on expanding the Tekno Performance road car division. As well as the basics required to run its Triple Eight-built Supercar, the workshop features a chassis dyno that will enable Tekno to bring a key area of its road car work in-house. 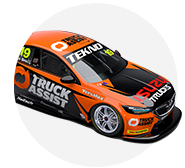 Tekno Performance sells and fits a variety of aftermarket upgrade parts and packages to road cars, including Holden's Commodore-based and Colorado models. Sunday’s official opening will be undertaken by Gold Coast Mayor Tom Tate and hosted by media identity Charli Robinson. 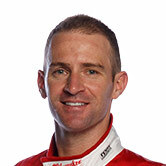 Tekno owner Jonathon Webb and star driver Will Davison will be on hand, displaying a new livery to be run on the team’s #19 Holden at Sydney Motorsport Park. Other vehicles on display will include the McLaren 650S that won the 2016 Bathurst 12 Hour, Toby Price’s Rally Raid Bike and Trophy Truck and a variety of exotic road cars. Family entertainment will include face painting and a jumping castle, with doors to the 11 Dixon Street, Yatala, premises open from 10am-2pm this Sunday, August 13.